Sensitisation to the qualities of the energies in the yin-yang dynamic and harmonisation of movement to this natural flow is fundamental to the practice of tai chi. Through the practice of forms (a combination of fluid movement and specific postures), we learn to sense and attune ourselves to the ebb and flow of energies within all forms and within ourselves. It is through the sharpening of these ‘listening skills’ that we learn to allow ourselves to be carried effortlessly by the tides of life while learning to navigate our own course without resistance to this natural law. Through the mindful practice of tai chi, we hone our ability to come into direct relationship with our body and mind. The more attention we give to what we are sensing within the sensations and emotions of the body, the more feedback information about our current state the body gives us and the more readily we can harness and direct the flow of chi (also written qi, the breath of life or life energy that permeates and sustains all forms). Chi flows where the mind goes and by listening to what is going on internally on all levels, we give freedom and space for the body to initiate healing. Conscious awareness of how we feel in our body holds up the mirror to whatever restriction patterns are being held in the body, thereby empowering the body to release those patterns. Becoming consciously aware of and accepting how the body feels exactly as it is is the all-empowering key that enables the inherent wisdom in the body to emerge and healing to take place. An example of this is that we often only become aware that we are frowning when we look in the mirror but once aware of the tension in our face we then have the power to release it and let the tissues relax. It is our mindful attention to how we feel that enables the healing process. The practice of tai chi, therefore, is beneficial on many levels. 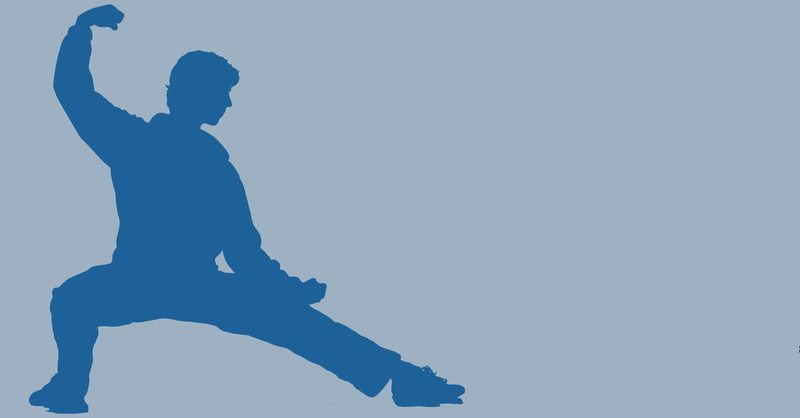 As well as developing flexibility, suppleness and balance within the body, it is an exercise in self-awareness. Through the focused practice of tai chi forms, we enable the formless to arise within us and attune ourselves to the music of life. When we no longer resist what is, we align ourselves with the ebb and flow of the universe and equip ourselves with the resources to navigate our way through life’s challenges.